Hello! This not so bookish post comes from the design desk of Emily Harris, one of the book designers here at Lerner Publishing Group. 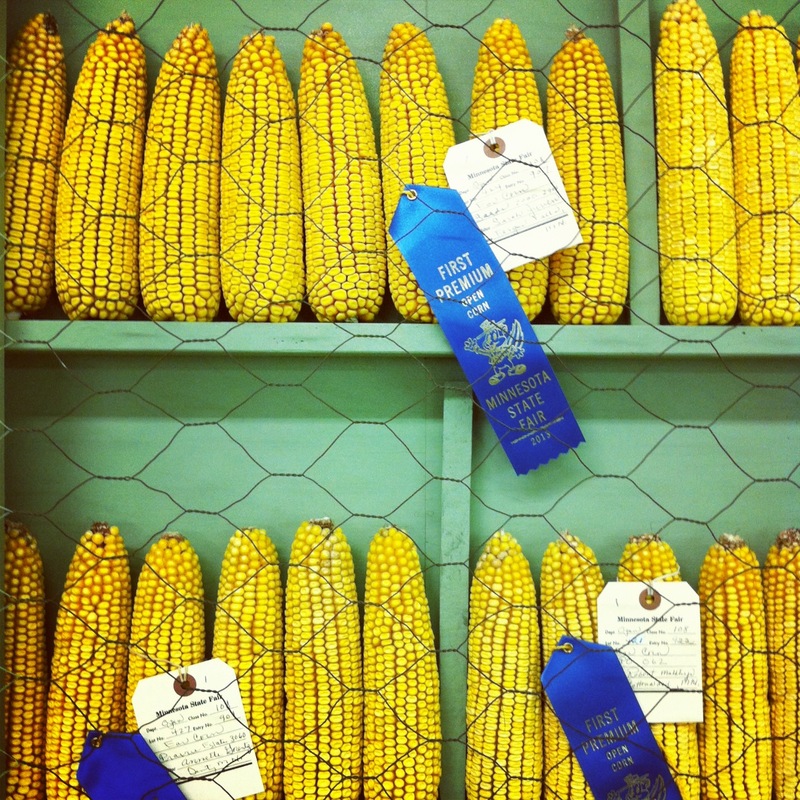 For me, the end of summer is always marked by the nightly hum of crickets, roasting local sweet corn on the grill, and my annual trip to the Minnesota State Fair. So many foods to try, so many sights to see! I tried a Do-Sant for the first time (a local bakery’s version of the infamous Cronut) which was a buttery, flakey delight and took my very first ride on a roller coaster (scary! I had to close my eyes!). 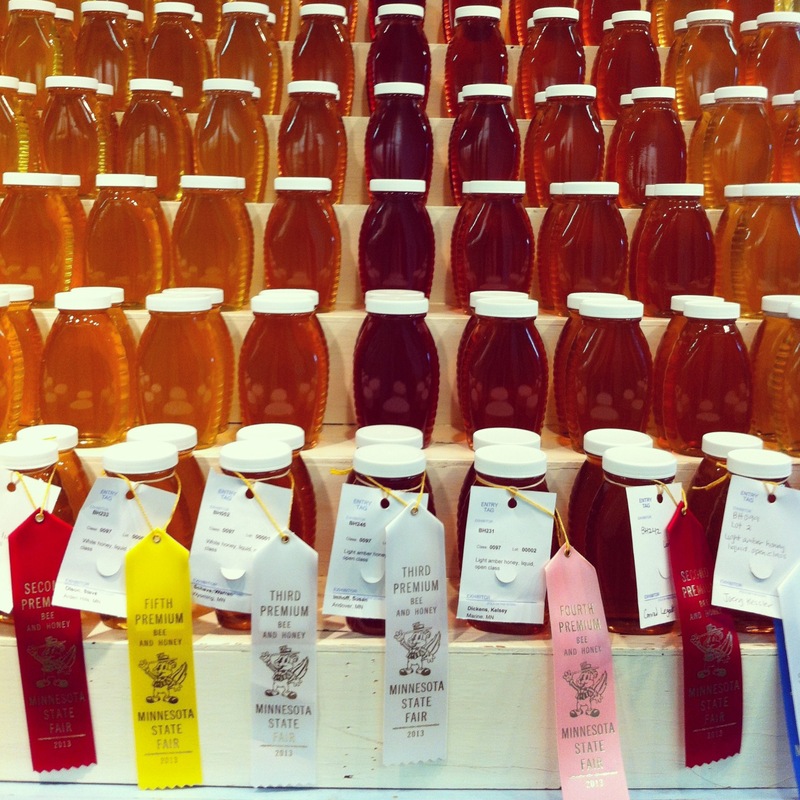 The fair is always a visual treat and below are some of the sights from this crazy, colorful Minnesota tradition. 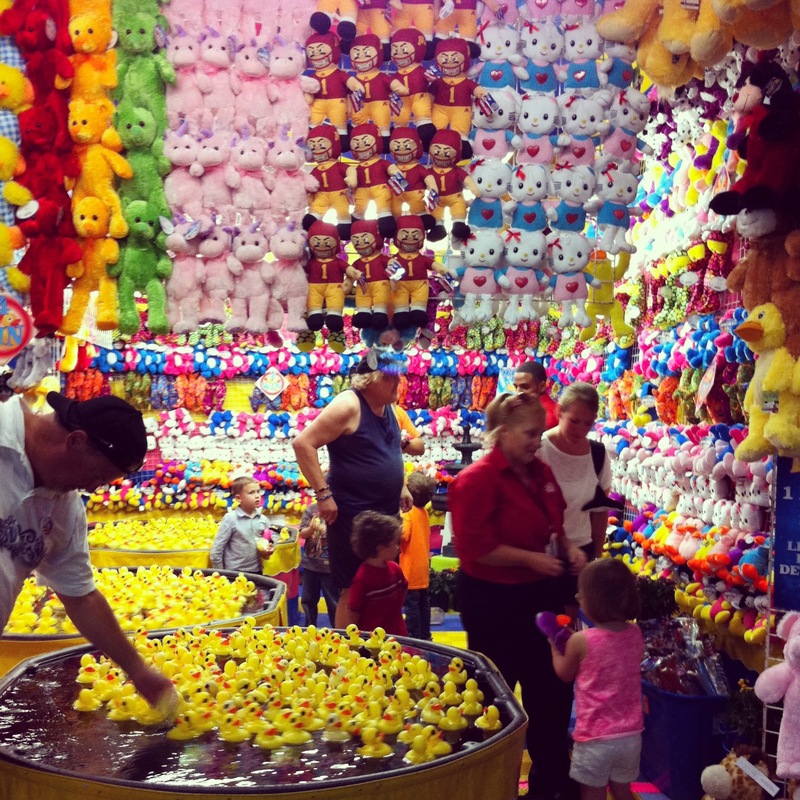 Do you have a state or county fair in your city/town? What events mark the end of summer for you? Savor these days, as we will once again be bundled in our coats and boots before we know it. This Note Made My Day!